JACKSONVILLE, Fla., Nov. 12, 2018 — In honor of Veteran’s Day, MobileHelp® and KORE Wireless are proud to announce their support for Wounded Warrior Project® (WWP) with a product gift of 50 MobileHelp Smart devices to warriors participating in Warrior Care Network®. According to a recent WWP survey, 77 percent of service members live with post-traumatic stress disorder (PTSD) and among those with injuries, 88 percent experience more than three injuries or health problems. To help these warriors heal, WWP launched Warrior Care Network in 2016. Warrior Care Network is a collaboration between WWP and four leading medical centers, designed to create a care network that enhances access to clinical and family-centered treatment for veterans needing treatment for PTSD, traumatic brain injury (TBI), and other related conditions. To provide an additional layer of security to warriors as they move through the program and beyond, MobileHelp is gifting 50 of its smartwatch-based solutions, as well as 24/7/365 emergency monitoring service to ensure warriors can access help anytime they need it. 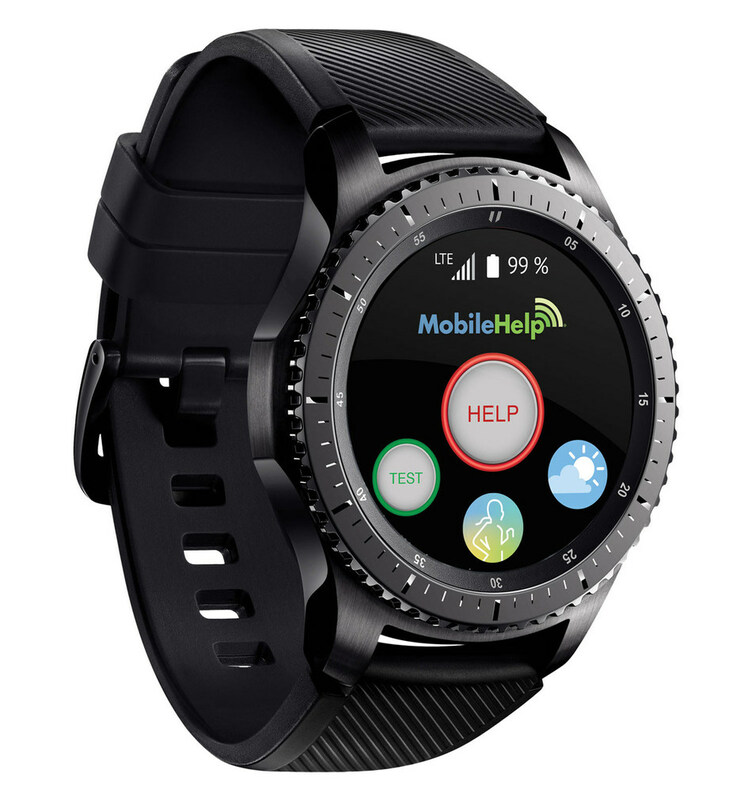 Built on the Samsung Gear S3 smartwatch, the MobileHelp Smart also leverages key health-tracking features, so warriors will be able to better monitor progress as they move through the healing process. KORE will provide ongoing connectivity for the devices, to ensure the connection to help is available. If a warrior presses the “Help” button on the MobileHelp Smart, trained operators receive the call and know who the warrior is, where they are located and can contact them directly through the watch to determine the scope of the emergency and provide the right level of response. In addition to the product donation and with gratitude to those who have served, MobileHelp is launching a new Veteran’s discount, details for which are available on the website. For more information, visit www.korewireless.com, read the KORE blog and connect with KORE on LinkedIn, Google+, and Twitter.